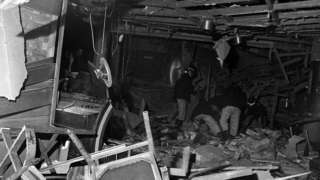 What do we know about the Birmingham pub bombings? 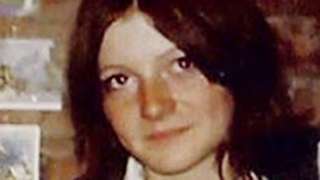 Thirty Britons were among 38 tourists killed in Sousse in June 2015. It will be a largely dry morning with showers developing into the afternoon and highs of 9C (48F). 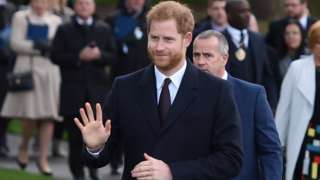 The BBC finds a rogue salesman peddling antibiotics at the wrong dose. M6 Staffordshire southbound severe disruption, from J11 for M6 Toll to J10 for A454 Wolverhampton Road Wolverhampton. M6 Staffordshire - Two lanes closed on M6 southbound from J11, M6 Toll (Cannock) to J10, A454 (Wolverhampton), because of wood on the road. Traffic is coping well. M5 West Midlands northbound severe disruption, at M6 J8. M5 West Midlands - M5 lane closed on exit slip road to M6 and slow traffic northbound at M6 J8, because of a broken down vehicle. M42 Worcestershire northbound severe accident, from J1 for A38 Birmingham Road to J2 for A441 Hopwood Park Services. M42 Worcestershire - Two lanes closed and slow traffic on M42 northbound from J1, A38 (Bromsgrove) to J2, A441 (Hopwood Park Services), because of an accident. 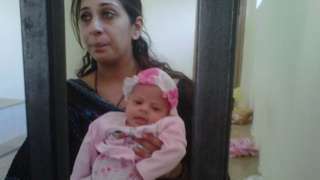 Khadija Shah, from Birmingham, was arrested at Islamabad airport in 2012 and gave birth behind bars. 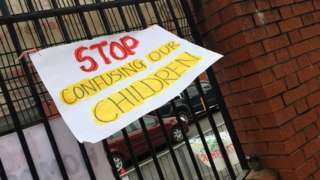 The school says the protests are disruptive and affecting pupil well-being. M6 West Midlands - M6 lane closed on exit slip road to one northbound at J7, A34 (Great Barr), because of a broken down vehicle. Traffic is coping well. 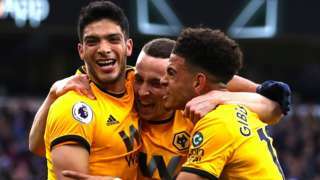 Jermaine Hylton hits a hat-trick as Solihull thrash struggling Maidstone to stay two points behind National League leaders Wrexham. 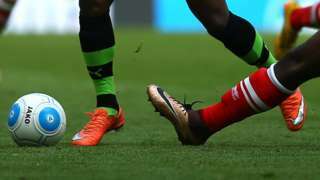 A goalless draw between Burton Albion and Walsall satisfies few at the Pirelli Stadium as both sides struggle to find a winner. 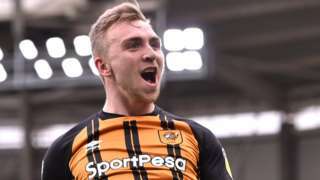 Hull City top scorer Jarrod Bowen stars as the Tigers move level on points with Birmingham City. 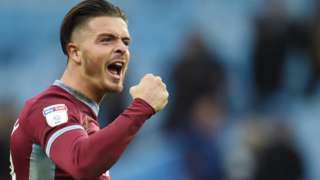 Conor Hourihane grabs a double and Jack Grealish shines on his return as Aston Villa thump dismal Derby at Villa Park. M6 West Midlands - One lane closed on M6 northbound from J6 A38(M) Aston Expressway Spaghetti Junction to J7, A34 (Great Barr), because of a broken down vehicle. Traffic is coping well.